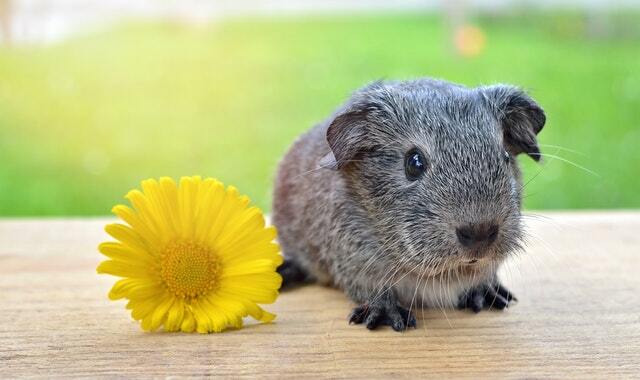 After announcing earlier this year that I was looking for a ‘guinea pig’ to test out a ten-week trial of weekly intuitive readings, I’m happy to say that a volunteer, N (name kept confidential), put her hand up. We recently completed the free trial involving ten one-hour sessions, and with N’s permission I wanted to share some information about this experience and what came up. Although the original goal was to work through a particular problem over ten weeks, we ended up covering various topics. These included: energy, health, emotional issues, career, finances, life purpose, and relationships. For one of the later sessions, N ran out of personal questions and asked about some general topics. A whole bunch of answers seemed to flow through about life, the universe, and everything! Certainly wasn't expecting that. Each session normally started off with a chakra reading. Although it makes sense that energy moves constantly, I was surprised that the chakras appeared to change from week to week. I assumed any massive shift in our energy would take a while to occur, particularly for issues such as confidence, compassion, and spirituality. So when I saw big changes from one week to another, I wondered if I was imagining things at first. For example, one week the heart chakra looked closed, and then the next it would be open. But it turned out that what I was seeing resonated a lot with how N felt at the time. Anyway, we started the session and I passed on the message above. N explained that she had lots to ask about and couldn't narrow it down to one thing. The same message came through over and over to the point where she asked, “Can you tell my guides to stop doing that. I'm a good listener, I don't need to hear the same words repeatedly”. Eventually I got an image of guides walking out a door and shutting it behind them. It was the first and hopefully last time that guides 'walk out' during a reading! Once the sessions were completed, a survey was used to ask for feedback (similar to the one sent out to everyone who had a free practice reading). “I was stuck in a rut, very lost, but don't feel that way anymore. The regular sessions gave me hope again, gave me new direction and belief in myself. I have so many tips and little gems that I am still putting into place. It is helping me every day to get to a place where I would like to be. For some things it’s taking me a while to put into practice but some I did straight away and could see the results immediately. For most people, I suspect that one reading would provide enough insight to last for quite a while – either a lifetime, or until you feel stuck and unable to get through a situation on your own. For chronic/ongoing issues or long-term projects, I believe there could be some advantage to having more than one reading. It really depends on what's going on in your life and what you want to work on. It's also good if you want extra support in addition to intuitive advice, and to hear about any changes in your chakras over time. Whether it's for goal-setting, therapy, projects, or readings, I'm a big believer in having a time-limit to complete something. Personally, I'd rather not continue sessions after the ten-week mark. Up to ten sessions can be good to build some momentum while putting ideas into action. More than ten sessions, on the other hand, is probably unnecessary. There may be less motivation to take action straight away if you continue to have readings indefinitely. There's also the potential to become dependent on a professional intuitive, which might interfere with your ability to work things out on your own. If you have any experience or thoughts in regards to having multiple readings versus just one, it would be great to hear from you. Any extra insight or viewpoints are always appreciated! Please click here to receive new articles by email.